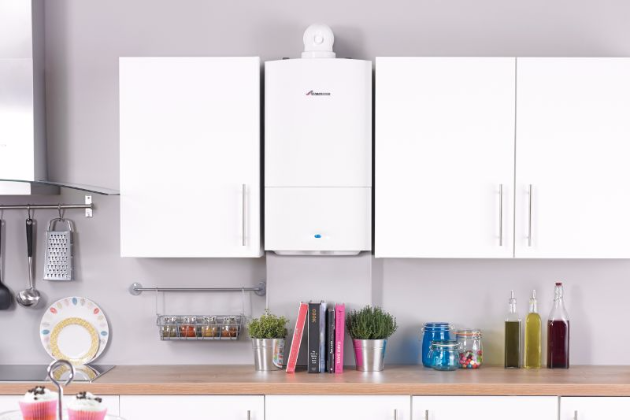 We cover all aspects of domestic plumbing & heating, including the servicing, repair and installation of a wide range of gas appliances. These include gas boilers, cookers and gas fires. For your peace of mind, we are Gas Safe Registered, meaning that we are fully qualified to safely carry out work with gas. 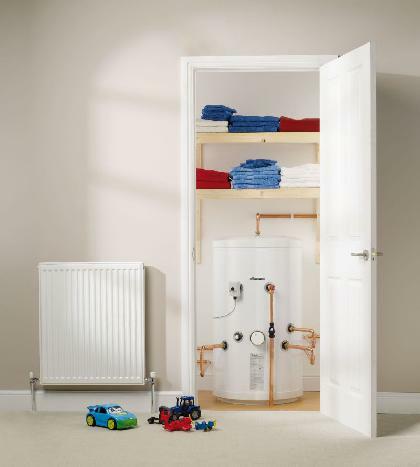 At Aquatech Plumbing and Heating Limited, we are happy to provide services that cover the needs and requirements of our customers. 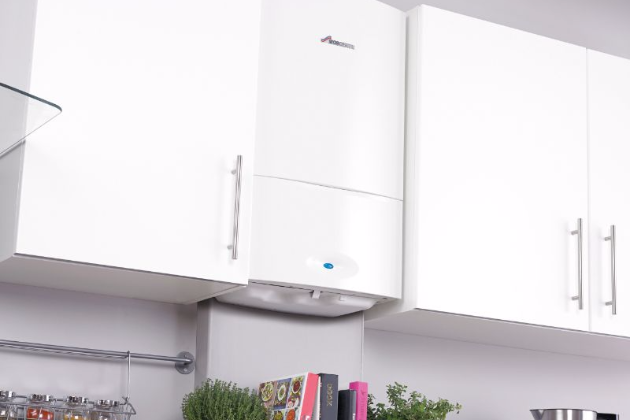 This includes the servicing, fault finding, repair & installation of boilers, cookers & gas fires. We offer free quotations to all and also 24 hour emergency call-out to cover you in your time of need. 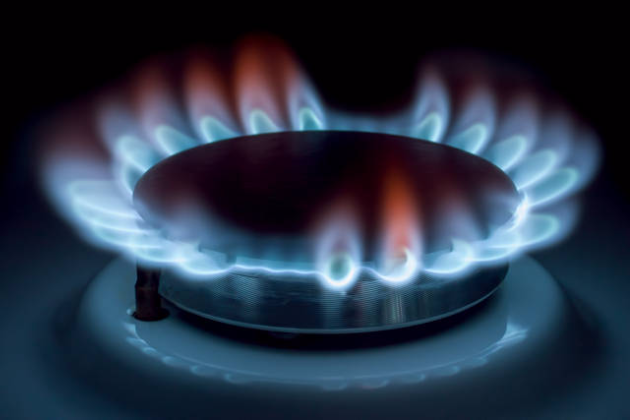 We offer both landlord certificates and homeowner gas safety checks. If you're a landlord, you're required by law to have an annual gas safety certificate for any property you let out. 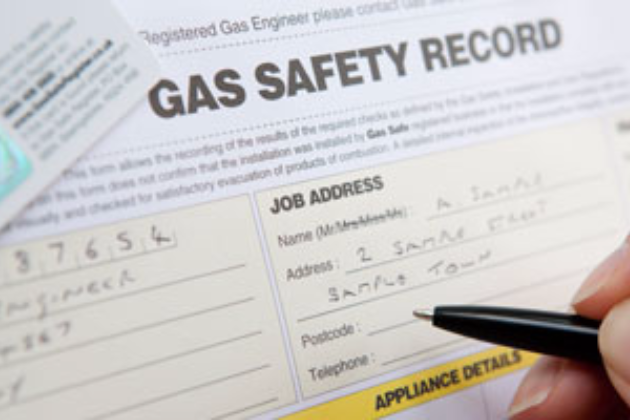 If you're a homeowner, a gas safety check is a great way to ensure that all of your gas appliances are working in a safe and efficient manner. 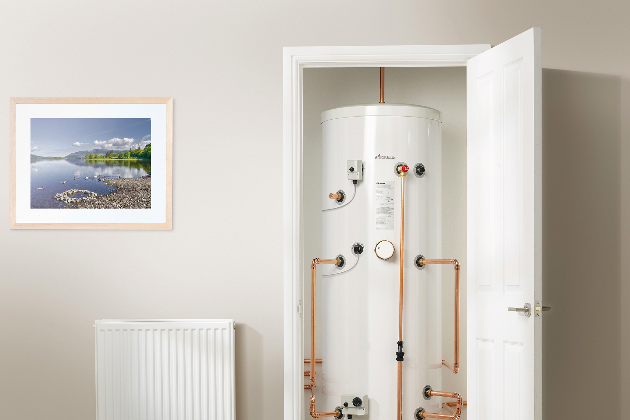 If you're looking for services relating to vented or unvented cylinders, then you've come to the right place. Please get in touch with us for more details by giving us a call on 075400 53343 or by contacting us directly through the contact form on our website. We look forward to hearing from you! 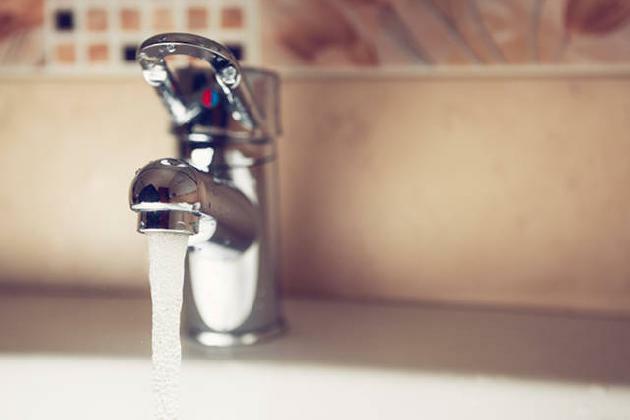 If you're facing a plumbing or heating emergency, we can offer you our 24 hour, 7 days a week emergency call-out service. 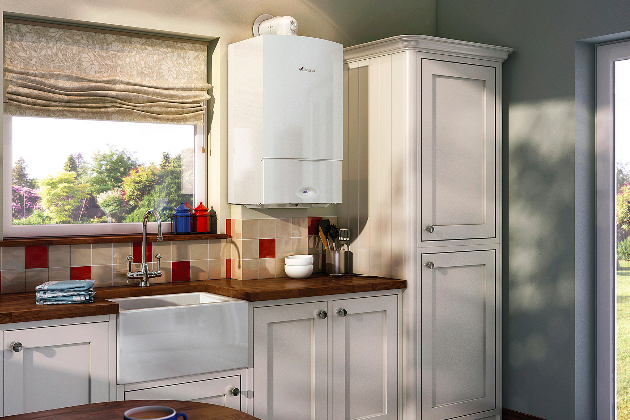 Whether you're facing a leaking pipe or a faulty boiler, we can be there to help when you most need it. 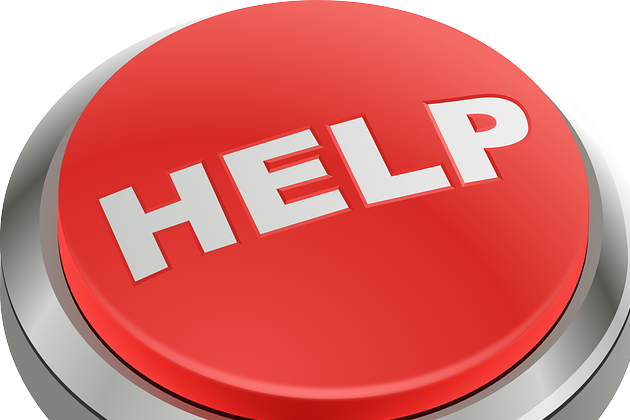 If you're facing an emergency, please call us directly on 075400 53343. 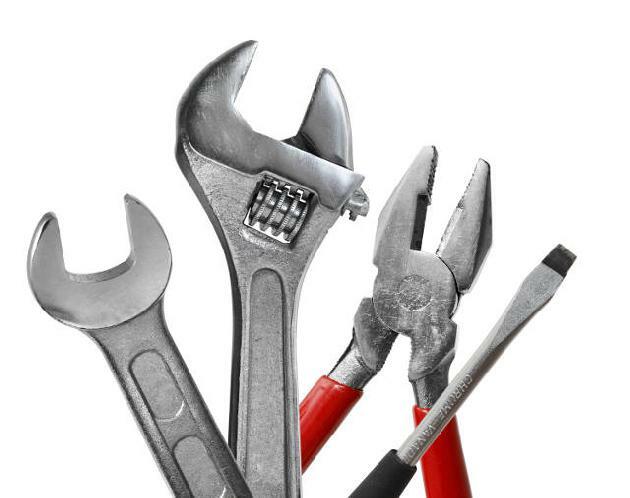 We are able to carry out a wide range of property maintenance. 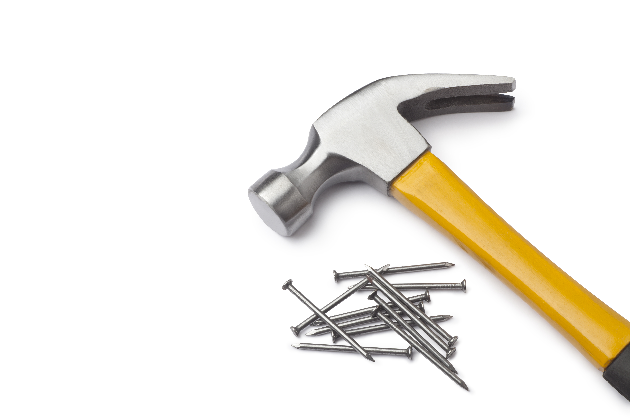 If you are a homeowner, landlord or letting agent and are in need of a reliable & trustworthy professional to carry out maintenance work on one or more properties, please get in touch with us today.